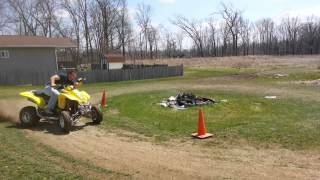 This used 2007 Suzuki QuadSport Z400 ATV for sale has 0 miles. The color is White. It is offered for sale by Suzuki of Van Nuys and located in Van Nuys, CA. The listing # is 51500. 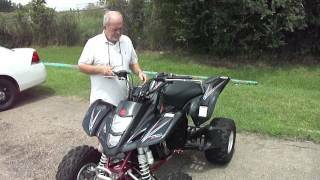 QuadSport Z400- excellent condition!!!!! 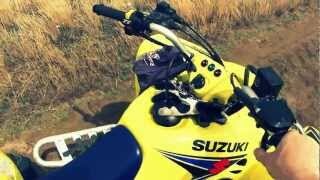 One ride on a QuadSport Z400 and you&apos;ll understand what heart-pounding performance is all about. The QuadSport Z400 is engineered to be the best all-around sport machine for any terrain - from woods to sand to the track. Boasting industry-leading technology, the QuadSport Z400 sets the standard for high-performance sport four-wheelers. Go ahead - take aim and turn it loose. The QuadSport Z400&apos;s hard-hitting and high-revving powerplant lets you blast out of corners and rewards you with awesome acceleration on the straight-aways. And talk about maneuverability! Its lightweight design makes it incredibly agile, while its state-of-the-art chassis and long-travel suspension smooth out the gnarliest terrain. 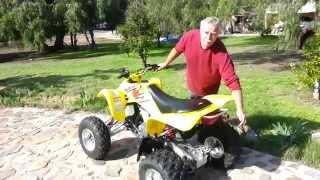 The 2007 QuadSport Z400 - pure sport performance! The average price of a 2007 ATV for sale is $4507.32. This model is priced $508.32 less. 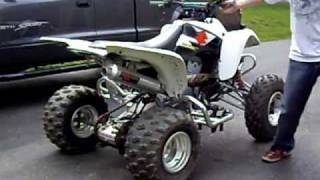 The average price of a 2007 Suzuki ATV for sale is $4830.52. This model is priced $831.52 less. 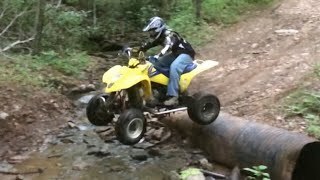 The average 2007 Suzuki ATV for sale has 16061 miles. This model has 16061 less miles. 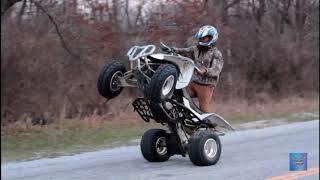 If you looked at the average 2006 Suzuki ATV for sale it would cost $981.20 less. 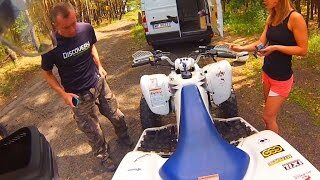 If you looked at the average 2008 Suzuki ATV for sale it would cost $1.00 less. 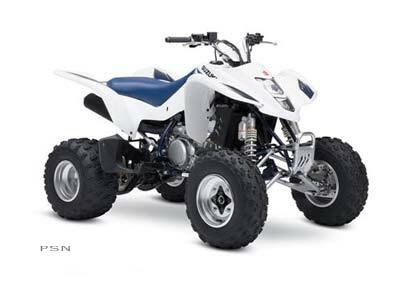 There are 1 Suzuki QuadSport Z400 ATVs for sale within 150 miles of Van Nuys, CA. 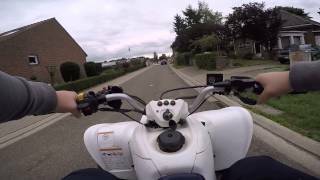 If you looked at the average 2008 Suzuki QuadSport Z400 ATV for sale it would cost $1.33 less.